Services - Notting Hill Apartments Ltd.
Notting Hill Apartments want you to have the best experience when you rent your London apartment from us. We want to ensure you can rely on your apartment to be a safe haven, a place to relax and escape the stresses of life, work and London. All our apartments have been completely refurbished just recently and have all new furniture, bathrooms and kitchens. We provide round the clock maintenance so if anything does go wrong, we will quickly and efficiently deal with the problem. To make your stay in a Hampstead Apartments rental flat even easier we have put together a couple of additional services that may be helpful. Your agent will be happy to discuss pricing and any other services you may require. Have your cupboards and fridge filled with your favourite groceries when you arrive. Send us a shopping list or let us come up with the essentials. Travelling light? Let us have your apartment ready to go with quality cotton bedding and towels. We offer a weekly cleaning service including fresh bedding and towels. While the links to London from Gatwick, Heathrow and Luton are fast and efficient, carrying large suitcases is no fun. Let us know and we will have you collected and driven straight to your apartment. No matter what your requirements, we are very happy to help make sure you settle in straight away. Just let us know what you need. 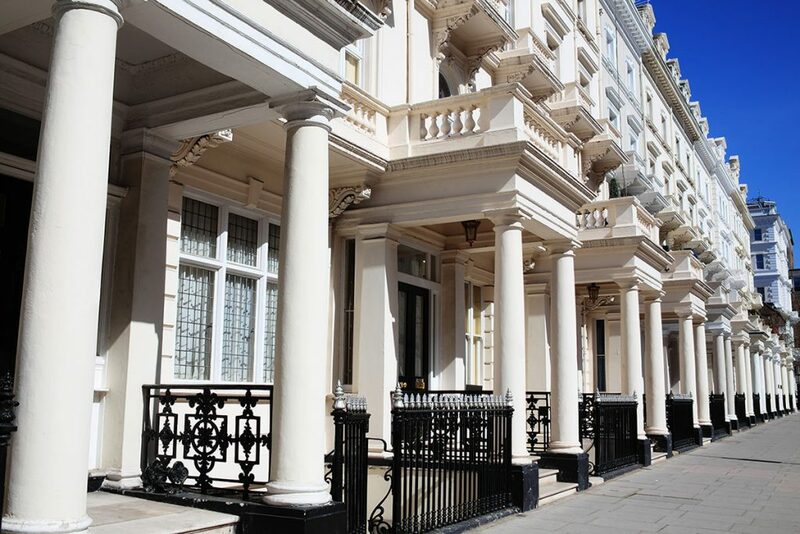 A professional and friendly London apartment rental agency offering stylish apartments and 24×7 support.